Coordination of different operational divisions, total process control and traceability of each stage of the production chain. 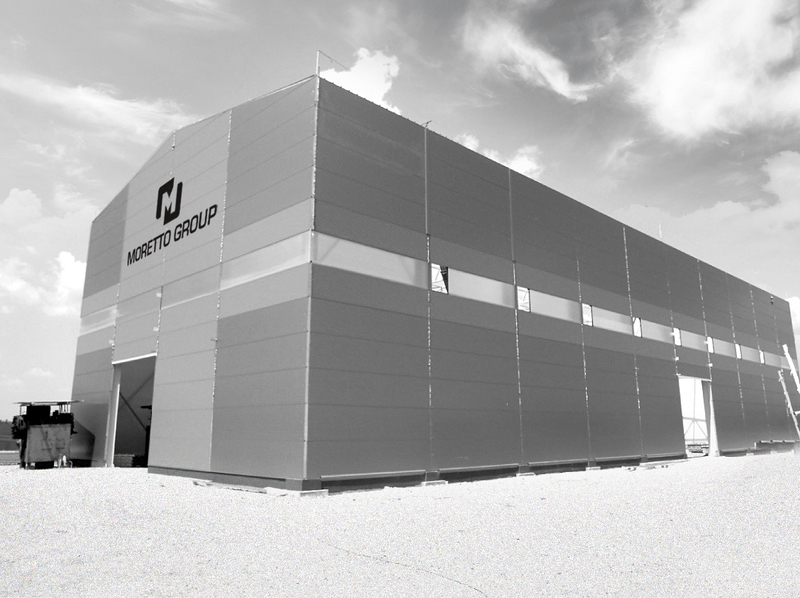 Team work is not a momentary trend; for companies like Moretto SpA it’s a must. We respond to customers with a collection of skills, primarily technical but also managerial, logistic and administrative because an effective service has many aspects that must be completed within its context. A hierarchical organization chart would not guarantee this aim so Moretto SpA is structured in such a way as to provide precise reference points throughout the process chain; each customer has its own contact in the company to provide all the information required. This figure is the Process Owner, whose duty it is to collect information in order to give customers a complete picture. 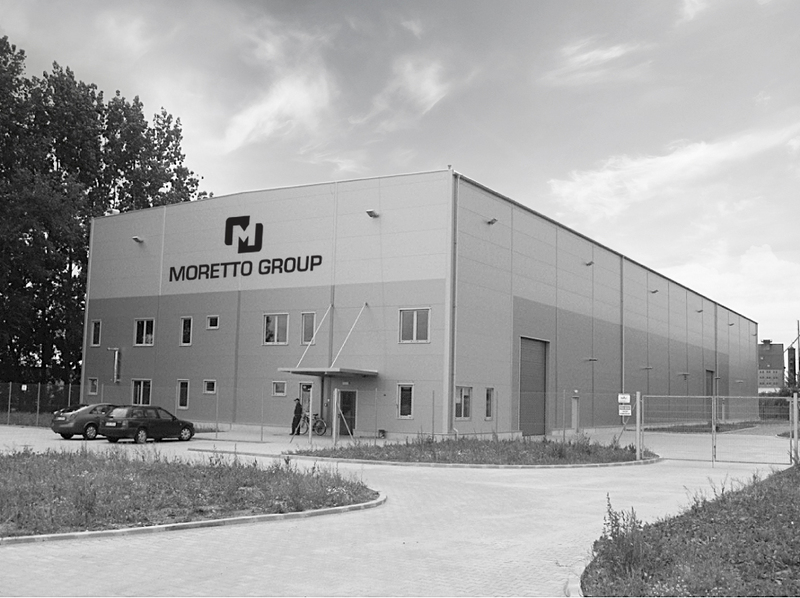 To reinforce the value of the company’s team we have set up two Moretto Business Units in Poland and Serbia. 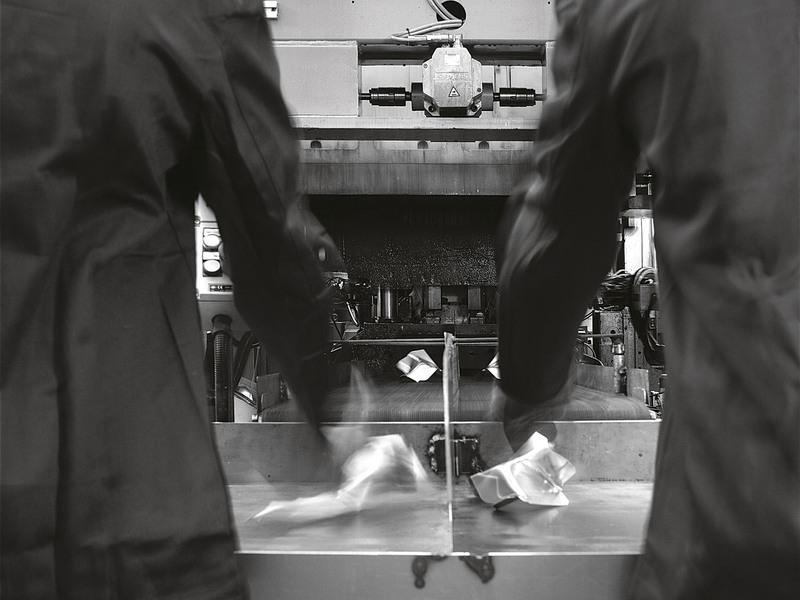 Through them we extend Moretto SpA’s activities into manufacturing fields different from our usual ones.